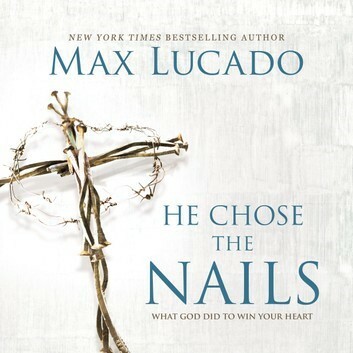 Join us Tuesday Evenings at7:00 pm in Jenk’s Lounge to study the book He Chose the Nails by Max Lucado. He Chose the Nails,is a five-week study that explores the season of Lent. In this study, you will discover the many gifts that Christ provided to us at his crucifixion. These include not only the gift of the cross, but also the gift of the thorns that pierced his brow. 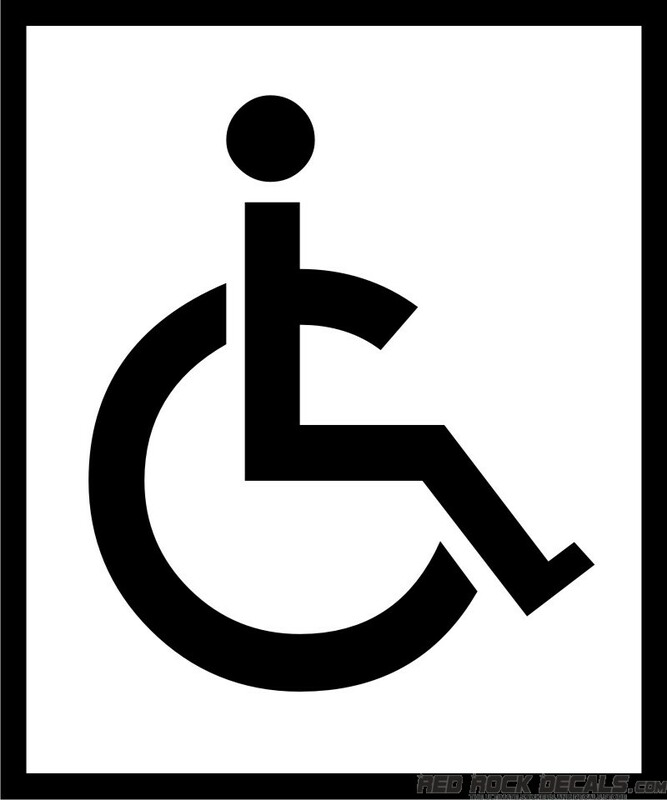 The nails that tore his flesh. The seamless robe that he removed for us. 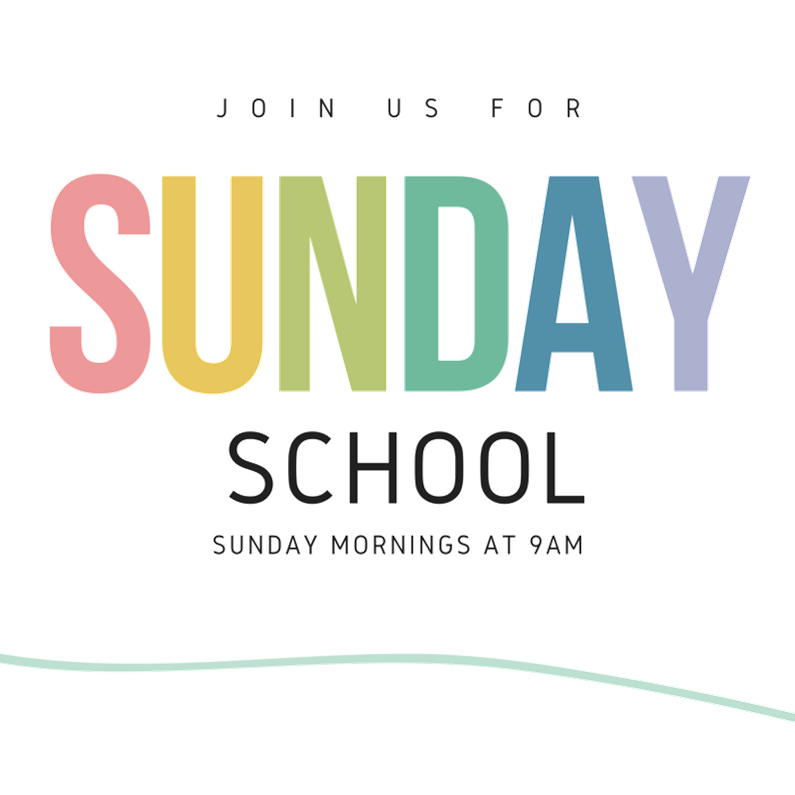 The empty tomb where he forever defeated sin and death.” Please join us.